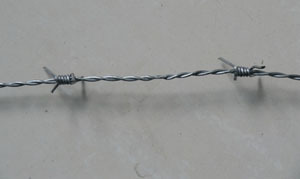 GB/T343 requires the common hot dipped galvanized low carbon steel wire. 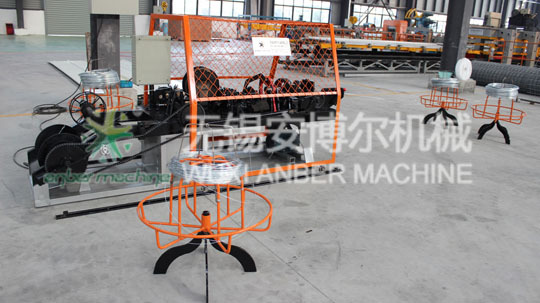 The products can be used in the national defence, railroad, highway, stockbreeding and agriculture and so on. 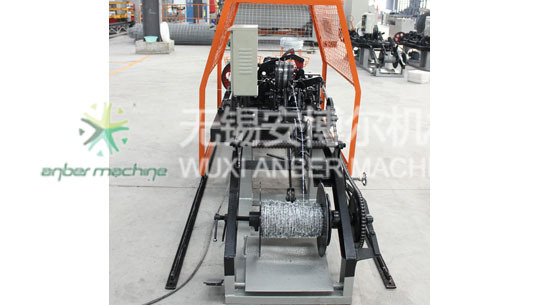 CS-series barbed wire machine is make up by spool wire and twist wire two parts. 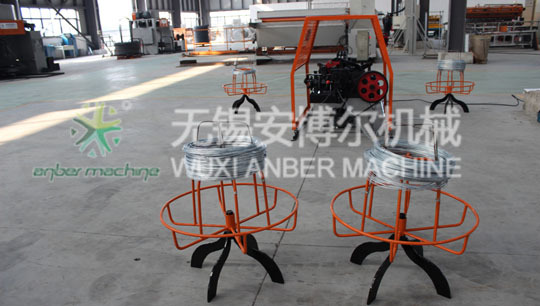 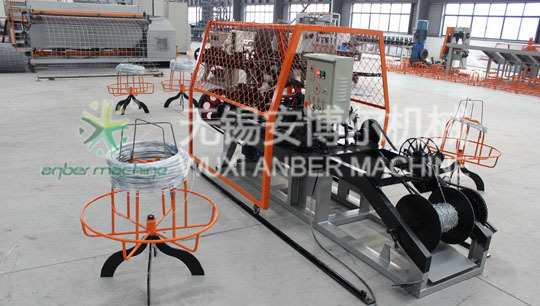 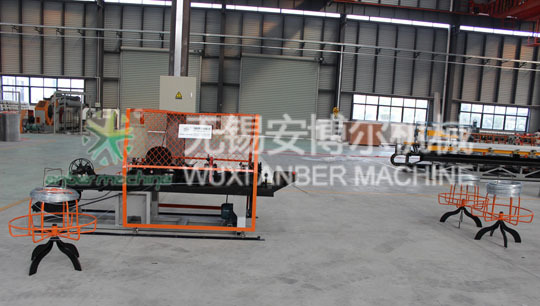 Copyright© 2007-2018 Wuxi Anber Machine Co., Ltd. All Rights Reserved.